 According to George Barna, uncovering God's vision for your ministry is not an option. It's essential for the most productive ministry that will accomplish God's goals for building his kingdom. Ministry leaders with a clear picture from God of where they are headed are much more likely to experience a successful journey. 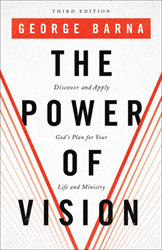 In this book, Barna uncovers how God has shared his vision throughout history, how vision is different from mission, common practices and beliefs that inhibit true vision, practical steps toward experiencing and carrying out God's unique vision for them, and ways to share and promote congregational ownership of the vision. George Barna currently serves as the executive director of the American Culture and Faith Institute, conducting research on governance, elections, worldview, and cultural transformation.